Many businesses looking for short term loans and finance options find themselves going around in circles. With many conventional options closed to them, and banks lending to fewer and fewer businesses, a lot of restaurant owners are looking at alternatives. 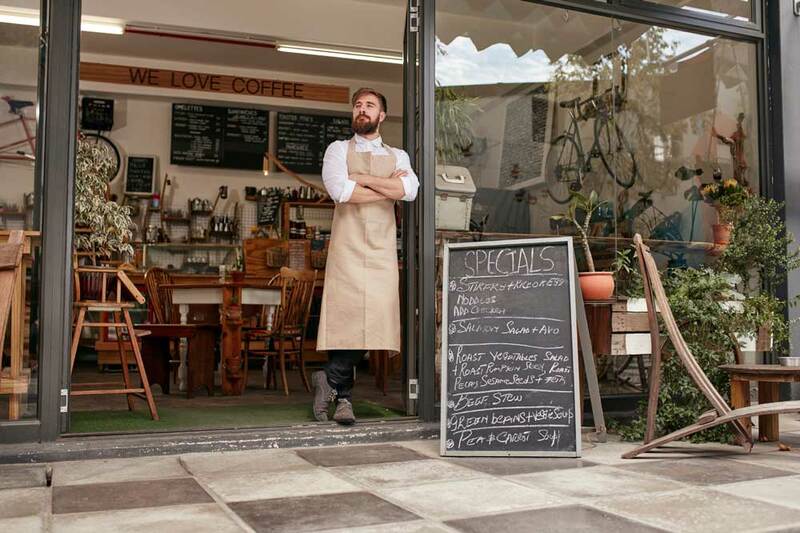 Without these short term alternatives, many restaurants would struggle to make the improvements that set their business apart from competitors and continue to maintain loyal customers. Capify has helped thousands of SMEs to raise money for the improvements they want to make. Whatever you have planned, be it refurbishment, expanding into a new premises, or just increasing cash flow within your business, we can help. You could raise between £3,500 and £500,000 with our short term business loans. Your business will be able to raise 75% of your monthly takings, so if your restaurant processes £20,000 in takings every month, for example, you could raise £15,000 for the improvements you want to make. The demands on service businesses are ever increasing. Many restaurant owners come to us wanting to extend their menu, establish themselves in a new location, or transform their interior to attract a different kind of clientele. Short term finance from Capify truly makes this possible. The application process is very simple. You can request a quote and get approved in just 60 seconds online. Our team of expert advisors understand the restaurant and service sector, so can advise you on your specific needs and requirements. They’ll also talk you through the whole process from raising the finance to repaying it, so you know what to expect at every stage.